Need a limousine or car service in Melbourne? Limoso offers the best limo services throughout Australia, including Sydney, Brisbane, and Melbourne. Our chauffeured limo hires can pick you up or drop you off in any destination in Melbourne: Geelong, Ballarat, Healsville and Cape Schanck car services are all available. Limoso can provide limo hires for all occasions: wedding limos, prom limos and even executive travel options. We have luxury town cars, limousines, people movers and luxury buses to meet your every need. Whether it’s for a wedding or a business event at Melbourne Convention and Exhibition Centre, we have an option for any occasion and any sized party. We can provide airport transfers to Melbourne Airport, also known as Tullamarine Airport or simply Tulla. An airport transfer takes the stress out of travel. Don’t worry about driving, parking, rental cars or finding your terminal again. Leave the driving to Limoso! Limoso has a fleet of luxury cars and limousines available for all your driving needs in Melbourne: limousines, sedans, people movers and coaches! But do not just take our word for it – view our testimonials page today and see what previous clients have to say about our limo hires in Melbourne. Ready to book your Melbourne limousine? Get started with our simple online reservation portal now! 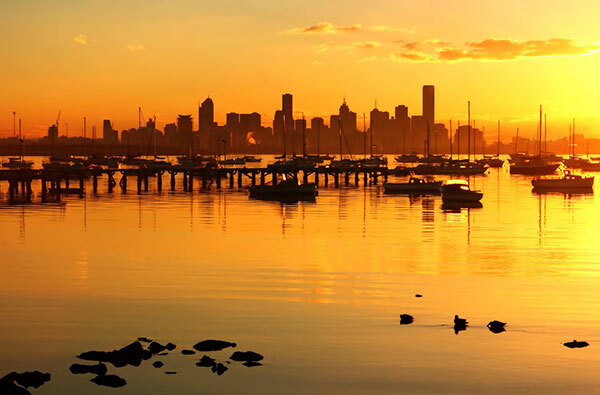 Limoso also provides luxury car hires to Sydney, as well as airport transfers between Brisbane to Gold Coast.